Powerful Voices for Kids 2011 in Philadelphia! We are excited to announce that our Powerful Voices for Kids program will be running in summer 2011 in two locations — Center City, Philadelphia and Wayne, PA! We have been working with students, teachers, and faculty at the Russell Byers Charter School and Wayne Elementary School all year and are extending our media literacy teaching and learning through the summer months. 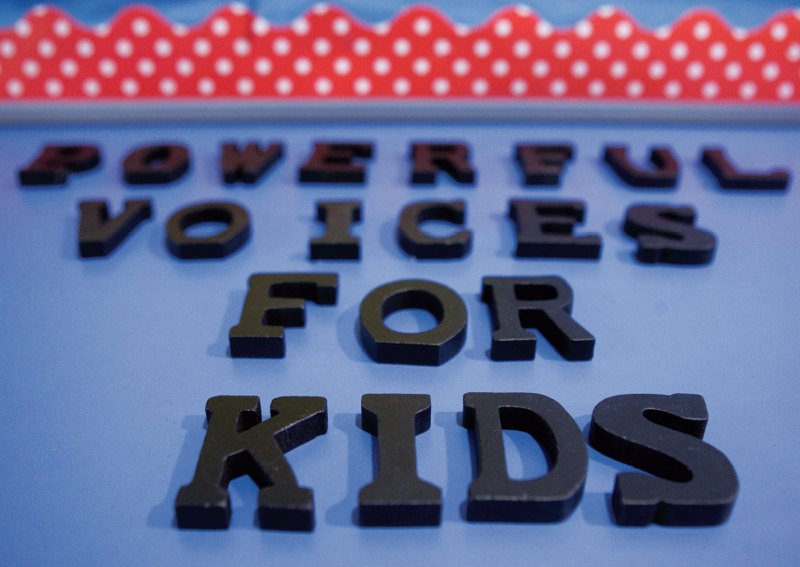 If you or someone you know is interested in learning more about the Powerful Voices for Kids program, please refer to our website — http://www.powerfulvoicesforkids.com — for more information about our partner schools, summer program, and online registration. We will be posting our “Top Ten of 2010” YouTube videos in the lead up to our program to share some of the wonderful work our instructors, partner teachers, and staff have done in the past year.